For decades, traditional banks have helped finance a range of disruptive technologies and businesses, from Skype to Amazon to solar panels. He left out online banking, EMV credit cards and a few other contributions, but his basic point still stands. Then again — why would they? Banks hold all the money and make all the rules. Whether to launch a business, buy a home or pay for school, you have to play their game. Or at least this used to be the case. There now exists a range of emerging services that leverage financial technology (aka fintech) in innovative ways. Together, these “fintech” solutions pose a real threat to the traditional banking business model. What Is Fintech — and Why Does It Matter? A common feature among these newer financial services is that banks are no longer required as intermediaries. If you want to launch a company, for example, you don’t have to meet with a loan officer anymore. Crowdfunding platforms such as Kickstarter allow you to raise the requisite capital through hundreds (if not thousands) of smaller donations from ordinary people. These newer financial services are available online and via mobile, making them accessible to anyone with an Internet connection. Even if you live in a country that lacks traditional banking infrastructure, you can still get the financial support you need. 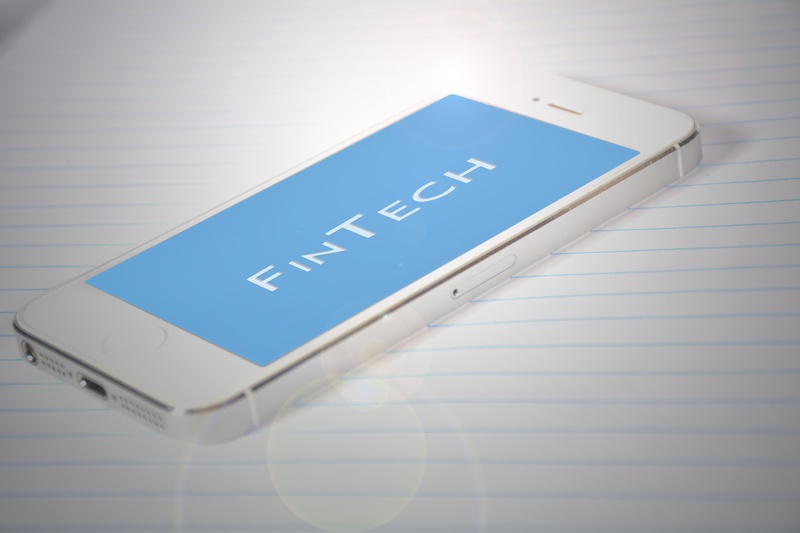 Fintech solutions are often less expensive than those offered by their banking counterparts. Even their mere presence helps to place downward pressure on many of the fees that banks often charge. In some cases, fintech is safer than traditional banking. Cryptocurrencies such as Bitcoin use blockchain technology with trust and safeguards already built into the platform. Moreover, transactions are anonymous, allowing users to bypass both banks and government regulators. In 2008 — the year before Volcker took his op-ed swipe at banks (and ATMs) — fintech investment stood around $900 million. By 2015, that number had swelled to $47 billion. With growth like this, fintech is obviously more than just a fad. These emerging services are quickly becoming the new normal for the financial sector. By 2025, an estimated 30 percent of banking positions will disappear as a result of these disruptive technologies. To stay competitive and create “stickiness” for their clients, banks will need to offer innovative fintech products and services that differentiate them from other banks, as well as non-bank competitors. The rise of fintech represents potential opportunities for banks, their commercial account clients, and their customers.